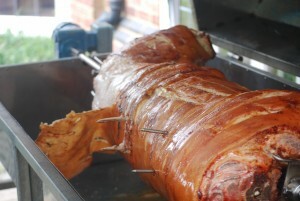 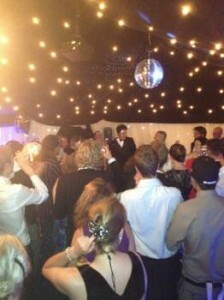 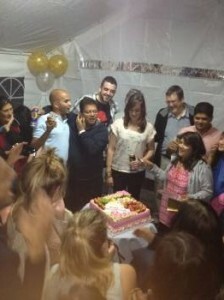 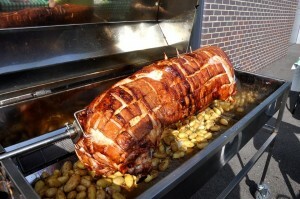 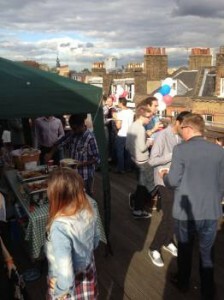 Birthday parties are a popular event where we get asked to provide our hog roast services. 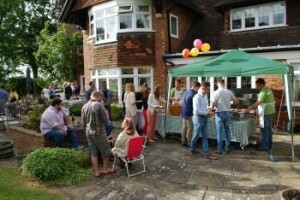 If you’re looking for that little extra beyond a traditional barbecue then get in contact as you won’t be disappointed.We can put together basic packages or more bespoke packages depending on the numbers and formality of the event. 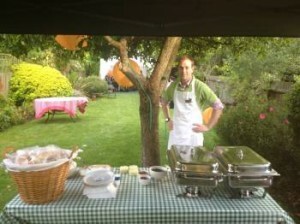 If you’re looking at a cost effective and hassle free way of feeding guests then don’t hesitate to get in contact.